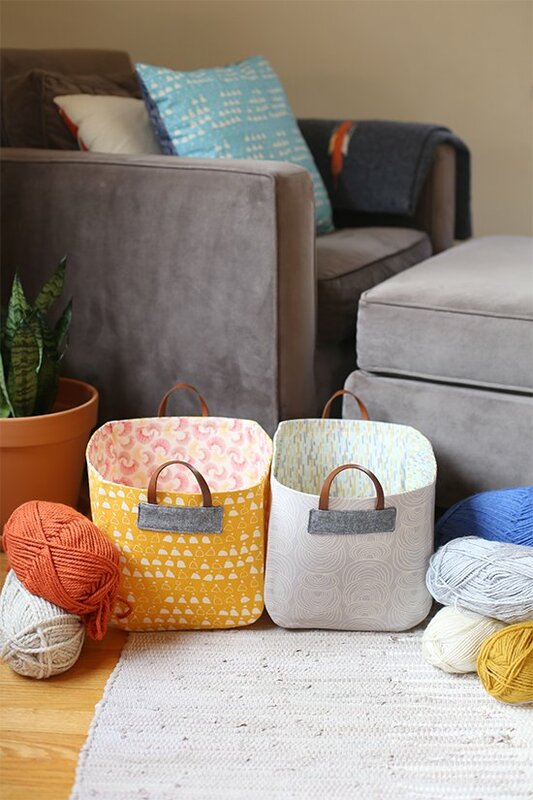 Dress up your home with these fun-to-construct baskets. Toys, fabric scraps, toiletries, craft supplies feel right at home in these baskets. Students need to have Anna Graham's book "Handmade Style" which is available for purchase at our store. It includes the pattern for this class, as well as two other fun classes (rainbow clutch and carry-all pincushion) scheduled at ASMC. The book also includes instructions for a total of 23 items to stitch, use and wear.